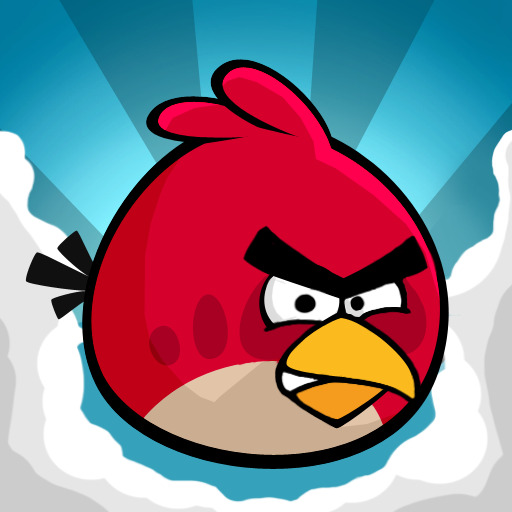 The game Angry Birds has taken the world by storm. It is available for iPhone, iPad and also Android mobile devices. Rovio, the company which has created this game has also released a version of the game that can be played on a desktop or laptop. How to play Angry birds on a computer? You can play Angry birds with the help of Google Chrome Web browser. 2. Go to Google Chrome Web Store and search for angry birds. 3. Select add to Google Chrome button. 4. You can play this game by starting the Google Chrome Web Browser and selecting the apps tab at the bottom of the browser window.